Ofgem has opened the second round of its ‘regulatory sandbox’ that allows businesses to test innovative products and services without facing the full gamut of energy market regulations. The regulator said its experiences of trialling the scheme since first inviting expressions of interest in February have been “extremely valuable”. Ofgem is now in the final stages of talks with five different innovators that wish to access the scheme. They include a consortium led by EDF Energy, which is trialling a peer-to-peer local energy trading platform, and Ovo Energy, which is testing a new energy tariff supported by smart home technology. The regulatory sandbox has similar aims to the ‘innovation link’ service launched by Ofgem in December to give businesses “fast, frank feedback” on the regulatory implications of their proposed business models. Taylor said in some instances, even when specific regulatory issues were identified, the responsibility for relaxing regulations lay with other organisations such the Department for Business, Energy and Industrial Strategy or industry code panels. “Therefore, other organisations’ openness and willingness to adopt sandbox type solutions is important,” she added. The deadline for expressions of interest for the second round of the regulatory sandbox is 27 October. 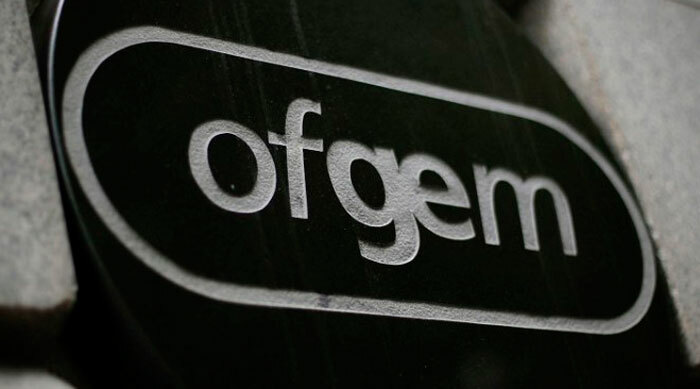 Ofgem will deal with bids on a first-come, first-served basis and will meet with interested parties throughout October and by 3 November to explore their proposals.